More information on AACR History Grants is available here. 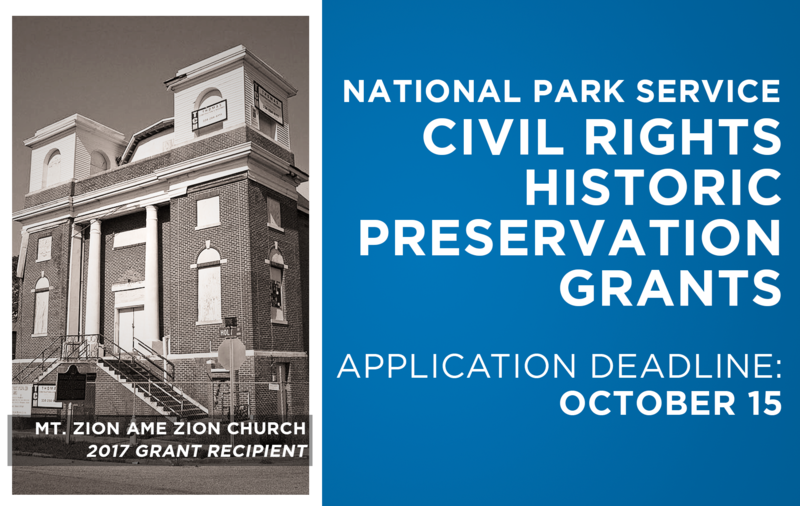 These grants fund planning and research projects for historic sites including: survey, inventory, documentation, interpretation, and education. Application for the AACR History Grant may be submitted here. More information on AACR Preservation Grants is available here. These grants fund a broad range of preservation projects for historic sites including: architectural services, historic structure reports, preservation plans, and physical preservation to structures. Applications for the AACR Preservation Grant may be submitted here. The deadline for AACR History and Preservation Grant applications is October 15, 2018. For questions about the grant or for requests for letters of support, please contact Kaia Greene, Grants Coordinator, at Kaia.Greene@mail.house.gov.